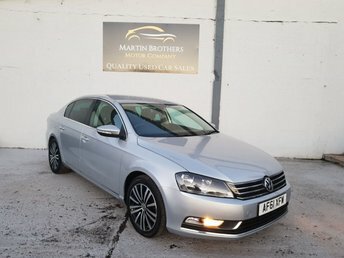 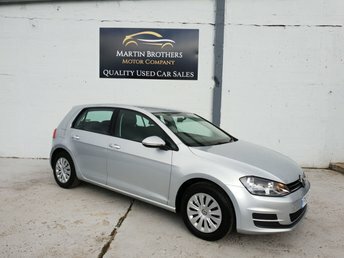 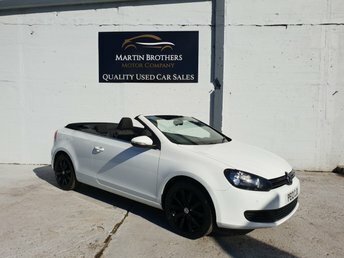 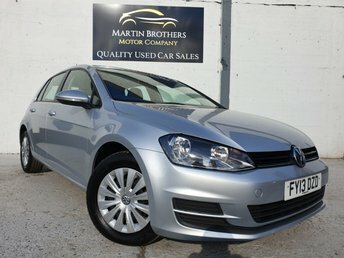 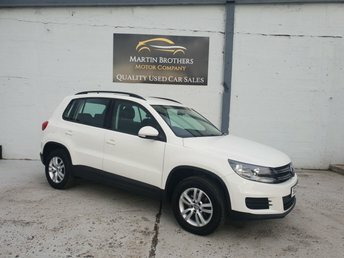 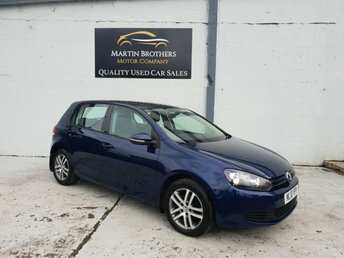 Martin Brothers Motor Company Ltd is proud to stock a range of some of the most popular motors from one of the UK's most successful car makers, Volkswagen in our showroom in Hebburn. 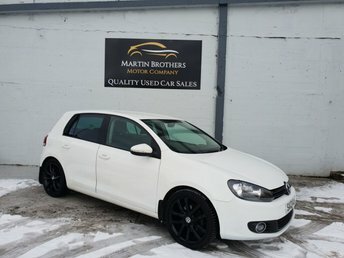 The manufacturer is known for its vision when it comes to automotive safety features and enhancements and has produced a variety of sophisticated models. 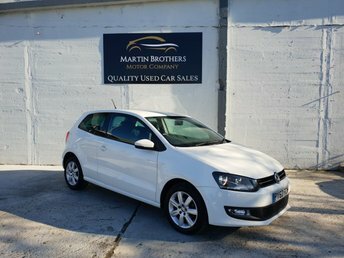 If you are looking for an affordable finance agreement, you have come to the right place. 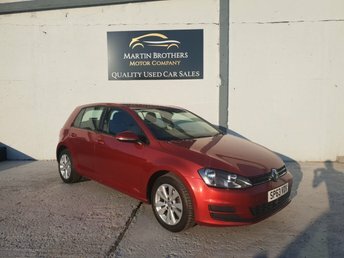 Simply complete our easy-to-use online application form and one of our finance experts will get back to you with a decision within minutes.